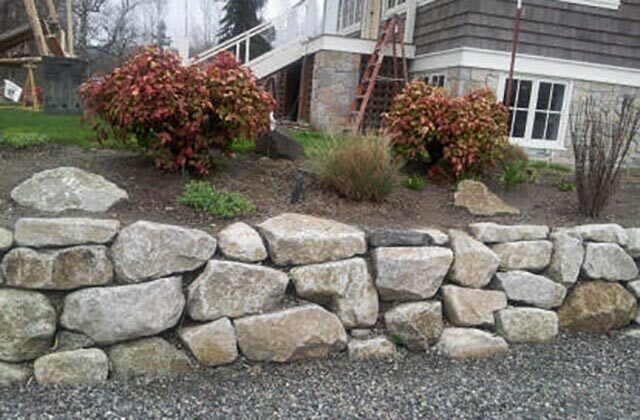 Stone comes from around the 1500′ level in Cascade foothills in and around Washington State. 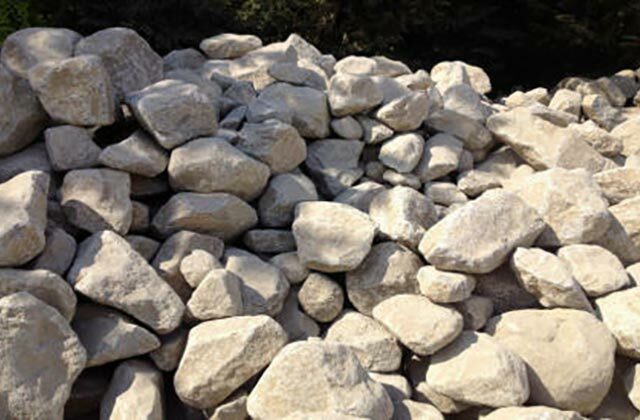 Irregular shapes with softened/rounded edges and doesn’t come in flat ledge rock shapes. Salt and pepper when outside weathering is chipped, other wise sometimes grayish mostly brown tones, light oatmeal thru dark brown.